1. 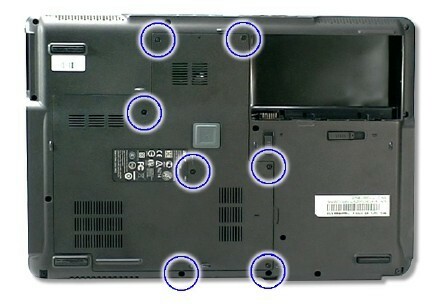 Turn off yoru Acer Extensa 5220 / 5620. Disconnect the AC adapter and remove the battery. 2. 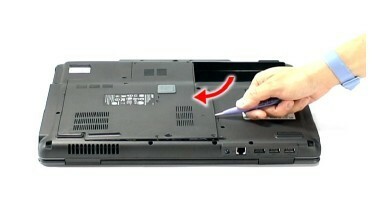 Remove the seven screws on the lower cover. 5. Disconnect the heatsink fan connector from FAN on the main board. 6. 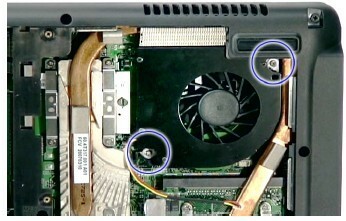 Remove the two screws securing the heatsink fan module. 7. 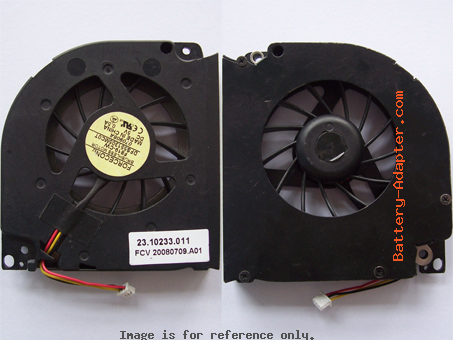 Remove the Acer Extensa 5220 / 5620 heatsink fan module from the main board. Reverse the procedure to install your new Acer Extensa 5620 / 5220 fan .